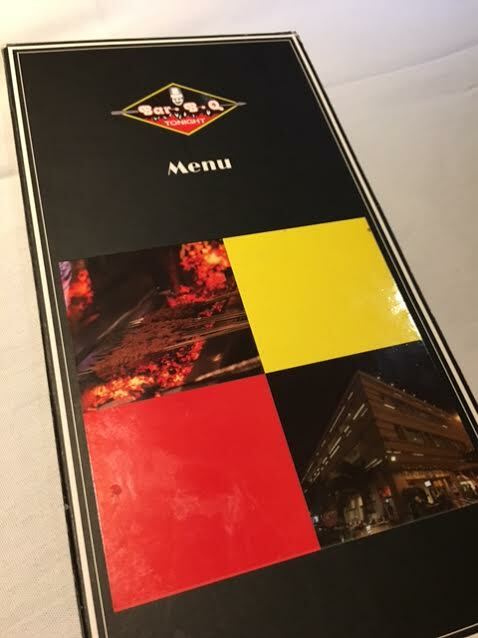 You are at:Home»Featured»BBQ Tonight Restaurant Karachi, Desi Food At its Best! Ask anyone in Karachi to list out the top 5 best desi food restaurants in town, BBQ Tonight is sure to be in it! I am a foodie and I am fond of just about every kind of cuisine. I like to experiment with my taste buds but some taste or some cuisines are just close to your heart. And so it is with Desi food. I have been eating at Bbq tonight for the past 10 years and trust me nothings changed, which is the best part. In fact ask anyone here, about bbq tonight’s food they are super confident about it, because consistency in taste is the biggest selling USP of any food outlet/ restaurant. While many people claim that you cannot fully label bbq tonight as a desi restaurant because its more of a barbecue kinda thing. 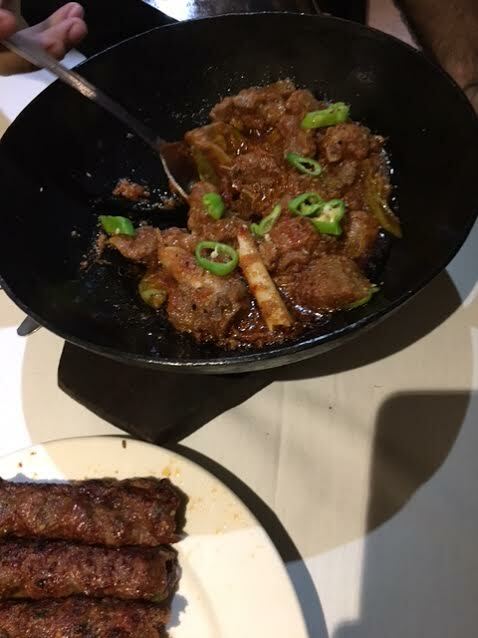 The dishes included in the menu are 100% desi. Excluding biryani they have all the main items of a desi cuisine. But its never the no. 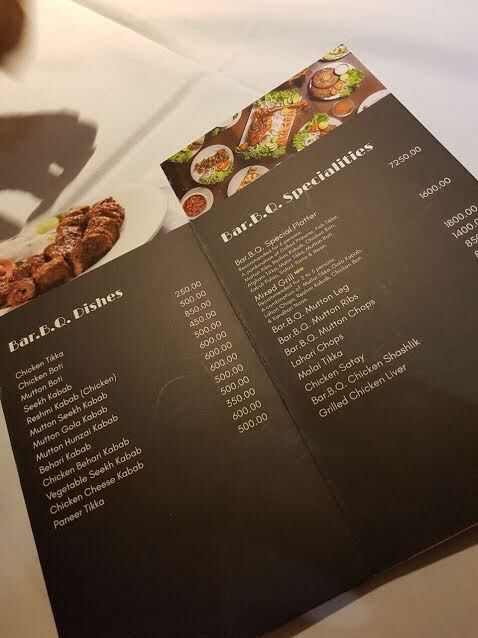 of items in a menu that make a restaurant spectacular, but its the overall taste of each item in the menu, the ambiance, the hygiene and definitely the customer service. Never has it happened that any of my family member including me has ever fallen sick after eating from there which is such a big thumbs up. Although in the beginning we were not satisfied with their dessert menu. My recent visit was quite opposite, we ordered zafrani kheer and a praline baskin robbins ice cream which was heavenly delectable. Almost every newly wed couple is invited to Bbq tonight and its a famous family party zone. Another feature that I really like about bbq tonight is its totally family friendly environment. You can take kids with you, you don’t have to worry if they make a mess on the table. You can easily eat rice with your hands and relish on the leftover bones. There are no rules, because everyone is damn serious about enjoying their food. One thing that I always order is the perfect Kabuli pulao. It is the best that you can get anywhere here, unless you cook it that way at home. The rice is never soggy. It has the exact amount of chicken flavor. The chicken is always juicy, the resins and carrots are always sweet and soft which give the dish its stellar taste. 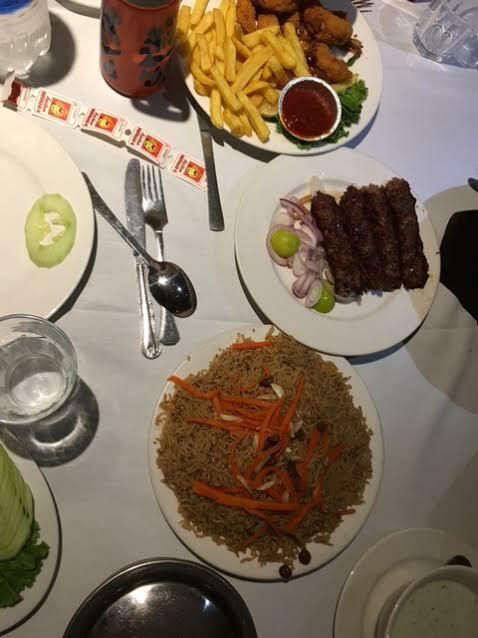 And the best part about Kabuli pulao is that it goes along perfectly with every kebab. My hubbys favorite are the Mutton Ribs. Succulent, soft, oozing with flavors and after all they are mutton ribs. Protein rich and so tasty, every bite is a delight! The first time I ever had shish touk was here and we all were totally floored over it. Ohh my gosh! To hell with the extra coating of fat, this thing is a must. I also recommend ordering special daal which is really special and roghni naan its soft and never leaves a heavy feeling. 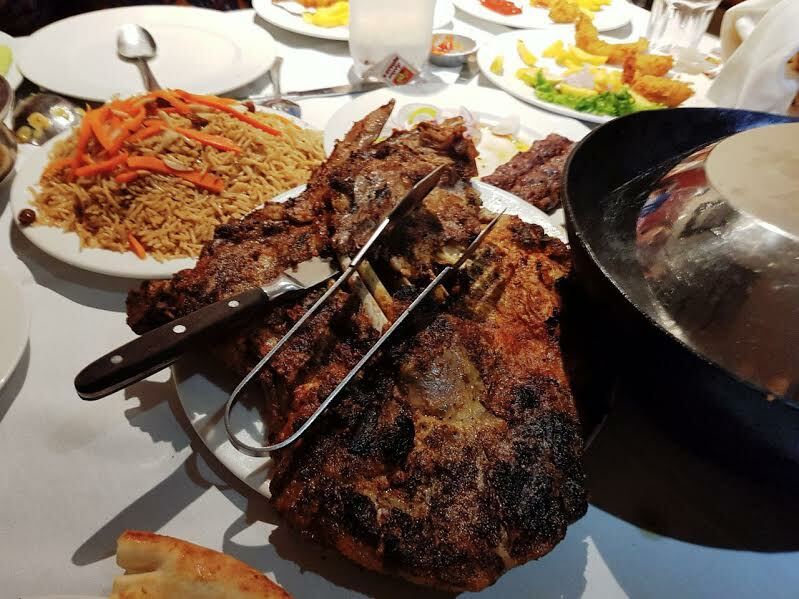 Whenever you have somebody new in town and want to really impress them with food, head straight to bbq tonight, it will be party they will always remember!